​Forget That New Rambo Video Game. Play This One Instead. There was a Rambo game that came out recently. The quality of the title looks dubious, at best. 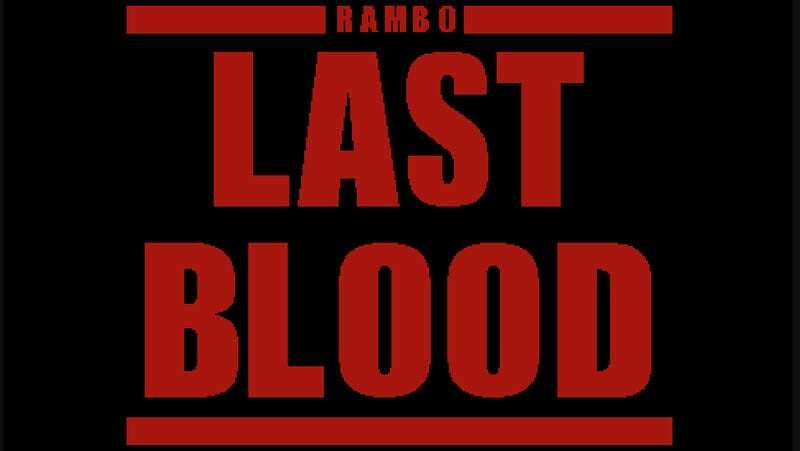 Rambo: Last Blood—a new indie game featuring Sylvester Stallone's iconic, burnt-out vet—is probably a whole lot better. I can't describe much of what happens in Last Blood without spoiling it so let's just say that it involves John Rambo using his powerful arms for something besides holding machine guns. Kudos, Peter Javidpour. Kudos.